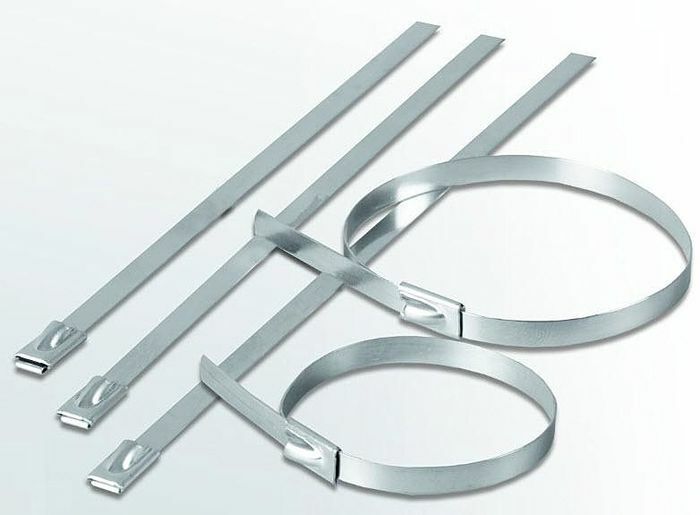 Stainless Steel Cable Ties are available in various lengths and widths to suit all types of applications. Manufactured using 304 grade stainless steel, they are ideal for environmentally harsh conditions including indoors, outdoors and underground. Stainless Steel Cable Ties use a unique ball locking mechanism to enable quick and easy installation by hand.